Cats Protection is asking people to ‘look before you lock’ to avoid curious kitties becoming trapped after receiving a spike in missing cat reports during the last month. 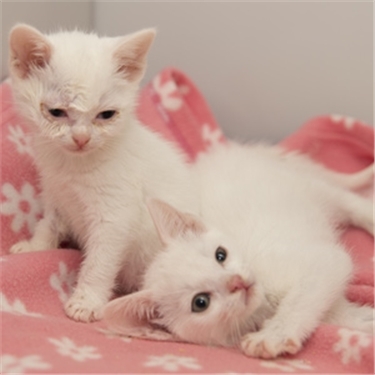 The charity’s national information line handled almost 250 missing cat calls during July - a 60 per cent increase on the monthly average - and this is because cats are more likely to roam during warmer weather. 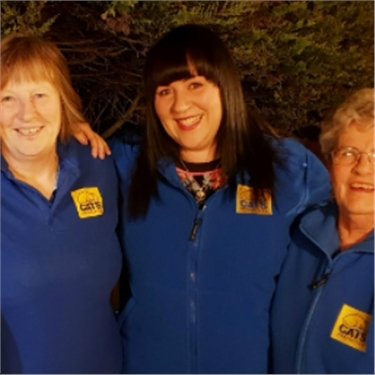 “The tendency for cats to wander further away from home when the weather is warm explains why there has been an increase in reports of missing cats during this recent heatwave,” said Nicky Trevorrow, Cats Protection’s Behaviour Manager. Many owners sadly know the heart-break a missing pet can cause. When Molly Rayment’s cat Wispa went missing from her home in St Albans on 7 May, Molly feared the worst as it was very unlike the black-and-white moggy to be gone for more than a few hours. 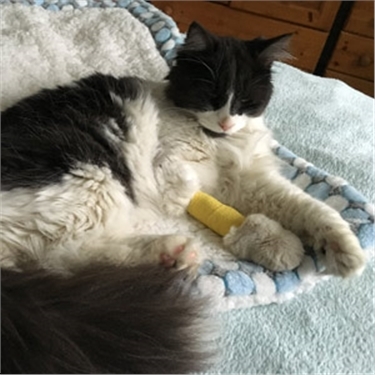 Molly searched the area, posted on social media, contacted local forums and charities, including Cats Protection’s St Albans Branch, notified the microchip company and knocked on neighbours’ doors. Molly also contacted the local vets and even the local council in case they had found any dead cats. “It was very stressful but it was the not knowing that was the worst,” she said. 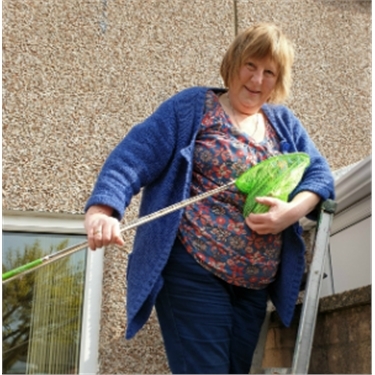 Then 20 days after she had last seen Wispa, Molly got a call from one of her neighbours to say they had found a cat in their garage and thought it was her missing moggy. A trip to the vets revealed that Wispa weighed just 1.9kg - 2kg less than her normal healthy weight - and the vet said she wouldn't have survived another couple of days. She was initially put on a drip and then over the following weeks Molly had to be careful to feed her only small amounts every few hours.